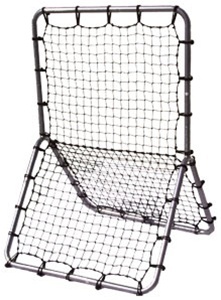 Can be used for multiple sports. Easy set up. Quick shipping. My son loves it and plays with it daily. Product is just as described.